Thank you for taking the time to visit our website. 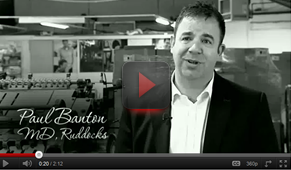 Founded in 1928, we are one of the oldest insurance brokers in the East Midlands. Our philosophy is simple: we do not want to be the largest broker in the UK but simply to offer you, the customer, the very best insuring service. 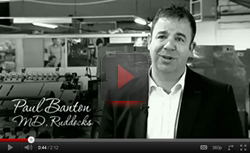 As our customer, you will have a dedicated person looking after your insurances regardless of your insurance spend. You will have direct access to your contact through direct dial telephone and email. J E Sills & Sons Ltd of Lincoln has been shortlisted as finalists at the prestigious Insurance Times Awards 2017. 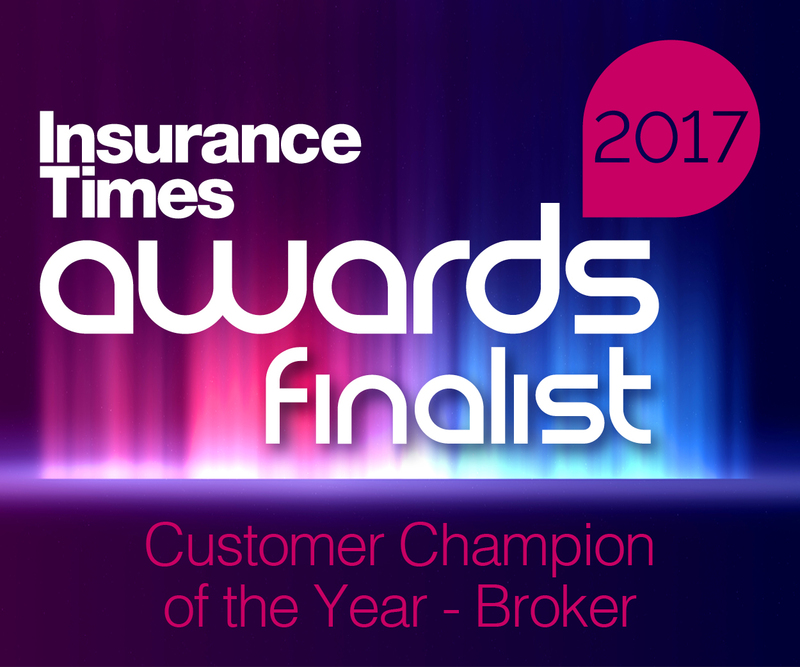 We are one of 6 finalists in the category Customer Champion of the Year – Broker award. This category is designed to highlight the exceptional service that our customers experience on a daily basis.